It comes with great pleasure to announce ViewSonic.Dark Sided's resurgence into the Counter Strike Global Offensive scene with the acquisition of the team formerly known as ‘Knights’. With the Oceanic region reaching new heights in the form of leagues and tournaments such as the ESL AUNZ Championships & CyberGamer Pro League.  The ViewSonic.Dark Sided CS:GO roster will be competing amongst the best in the region. It’s been a steady few months without the involvement of Counter-Strike in our organisation however with our scene becoming more and more prevalent, not only locally but in an international viewpoint, it would silly to not involve ourselves. Furthermore, a qualification into the ESL AU&NZ Championship has only reiterated to us that this team knows how to perform, and we look forward to further developing these boys in their new venture under ViewSonic Dark Sided. You can find the squad debuting their first performance in their new colours tonight for the CyberGamer Autumn 2018 at 9pm AEDT.